So that time of year is approaching for us to ensure you look your best for Christmas day. 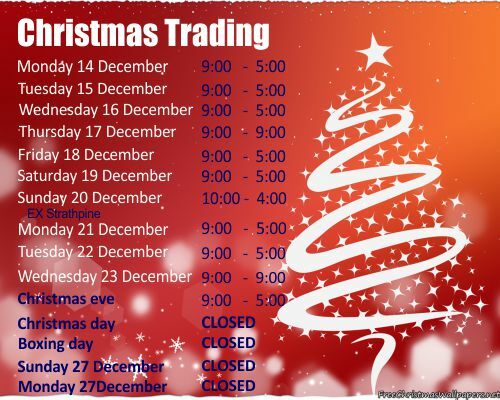 Our hairdressers at Toombul, Taigum and Strathpine will be working some altered hours in the lead up to Christmas to ensure that all our clients can be looked after. Our Taigum hairdressing salon will be taking 5:00 pm colour bookings by appointment only so if you require a later appointment Christmas week please organise early to avoid disappointment. Please note that all salons will be New years day as well. 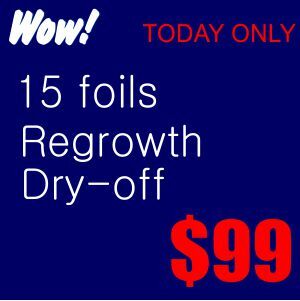 We are running a very special offer for 1/2 head of scattered foils and regrowth touch up with dry-off for only $99. This is a offer with only limited spots available within each salon, So call one of our hairdressings salons at Toombul, Taigum or Strathpine to book in now and be ready for Christmas. 1/2 head scattered foils is 15 foils through the 1/2 head section, Regrowth touch up is for 30g of colour only and usually will cover 6-8 weeks regrowth, extra colour or foils can be added for an additional cost, Limited spots available, Dry-off is to see colour only a blow dry can be added for additional charge,Offer only valid 12 November 2015. 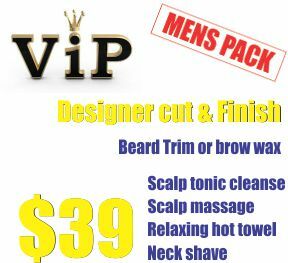 We are excited to announce our brand new men’s VIP package. Be pampered by our amazing team of talented stylists in one of our three hairdressing salons at Toombul, Taigum and Strathpine. An invigorating scalp tonic Cleanse to help remove product and dirt build up and promote healthy hair growth. Running out of time to get you hair done for Christmas? Well lucky for you we know your pain. Our Taigum and Toombul locations are offering extended trading hours over Christmas, so you can come in and get your hair done at a time more suitable for you!